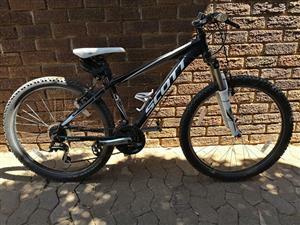 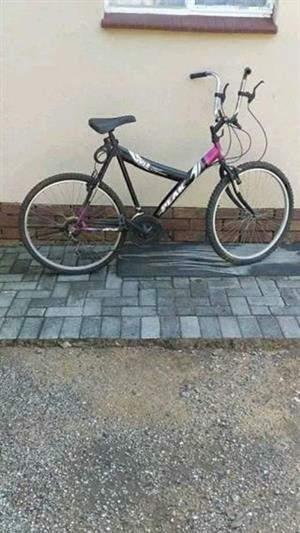 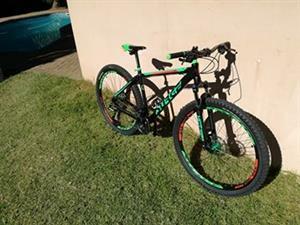 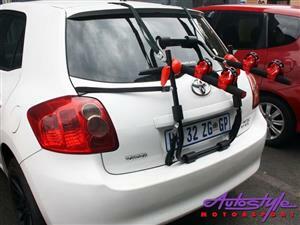 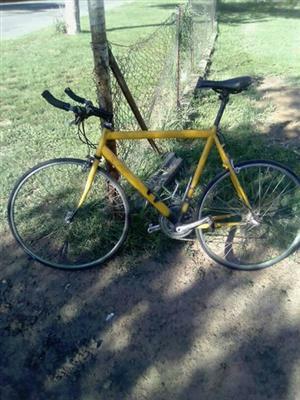 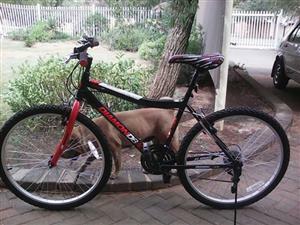 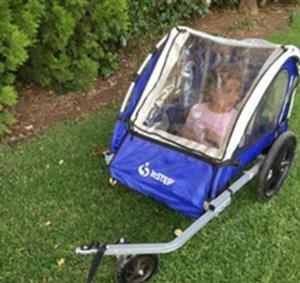 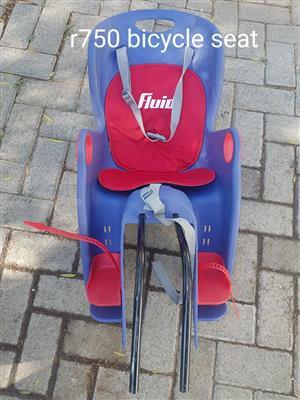 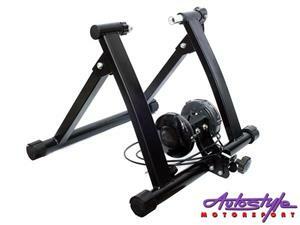 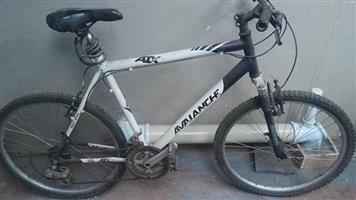 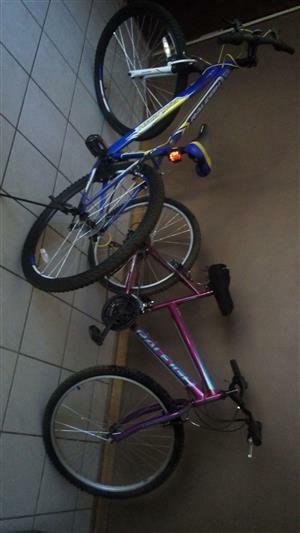 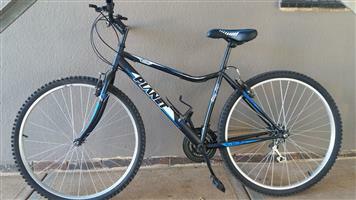 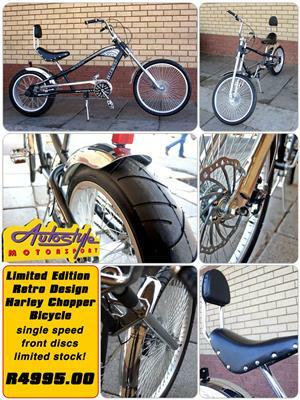 1 x Men's Bicycle @ R1500.00 1 x Woman's Bicycle @ R1500.00 Very good condition. 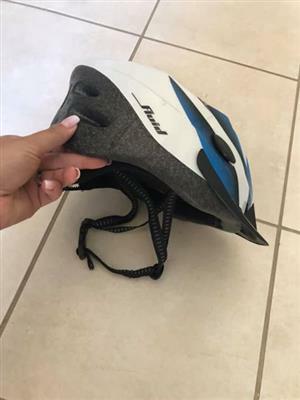 Price does not include delivery. 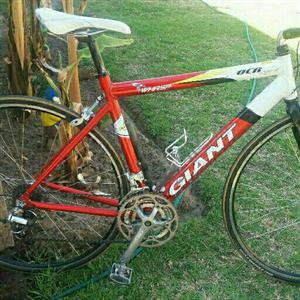 Giant ocr 2 road bicycle Frame size 50mm medium Mavic light weight rims 3 x 8 gearset Shimano parts Aluminium frame 6061 series. 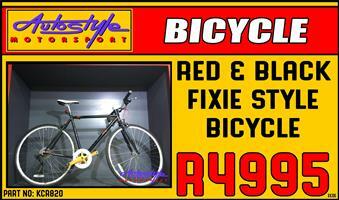 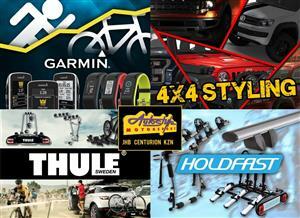 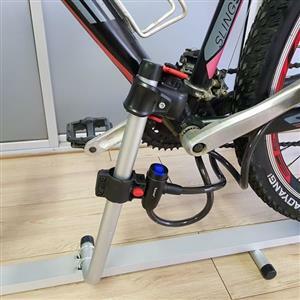 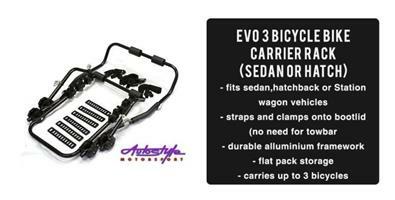 Get an email notification for any Results for "bicycle" in Sports in Free State when they become available.